We’ve all done it. And done it repeatedly. Out of the blue, we hit that nasty spot on the E-string that gives that mysterious high-pitched screech, also known as the ‘squeaky E-string’ or the ‘whistling E-string’. It happens just enough to drive you insane, doesn’t it? So, how do you cure this nasty screechy E-string habit? Notice I called it a habit. This is because it happens when you have been habitually hitting the E-string at the wrong place with the wrong angle and with incomplete contact with the string. 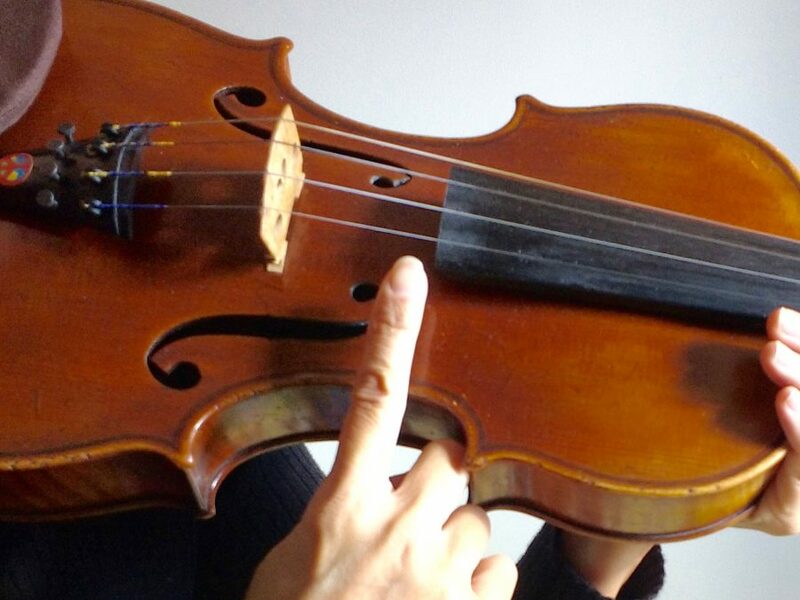 Play on the ‘sweet’ spot of the string, not the ‘screech’ spot. Notice that the E-string screech always seems to happen when you play on the area of the string that is just at the end of the fingerboard. Well, guess what? You shouldn’t be playing there anyway! 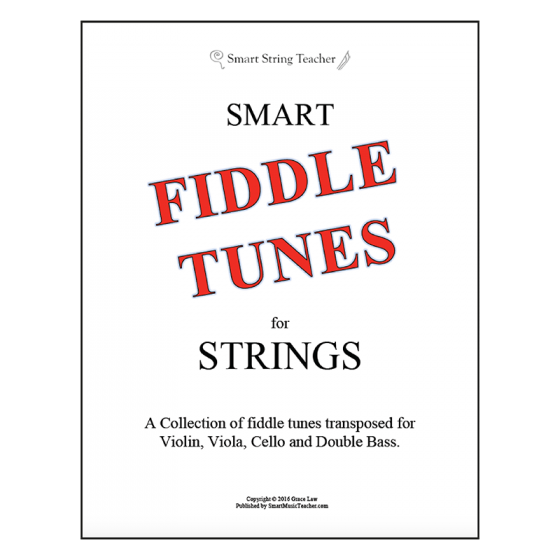 Practice finding the ‘sweet’ spot on your violin – that is the spot on the string that gives the fullest, nicest sound. 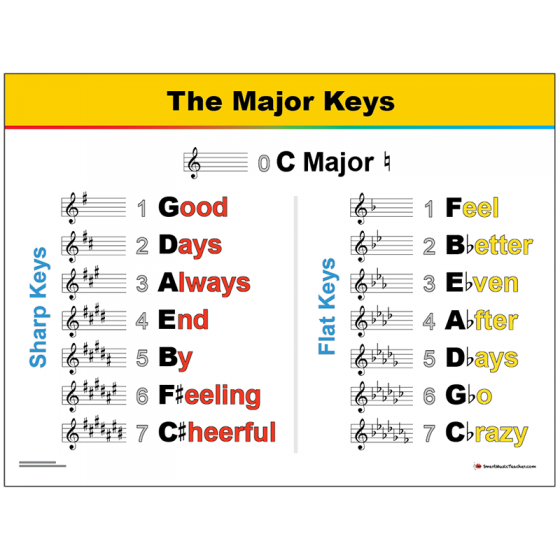 It should not be near the end of the fingerboard – the ‘screech’ spot – so avoid that area when you play. The screech also happens when students are not bowing straight. This is why they end up on the ‘screech’ spot at the end of the fingerboard as they bow towards the E-string. 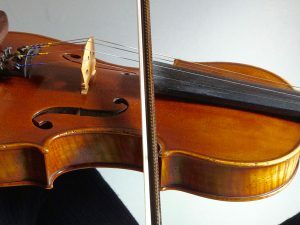 There is a slight tendency to push your bow arm out when playing on the E-string because it is closer to you. 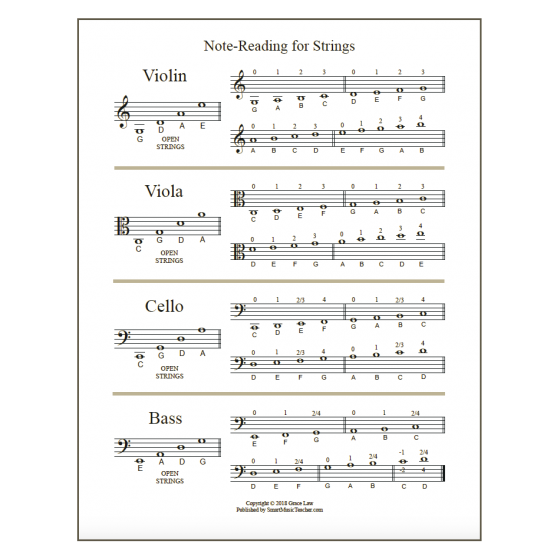 Check to make sure you are bowing perfectly straight when you change strings. Bow is crooked and sliding over the ‘Screech’ Spot. 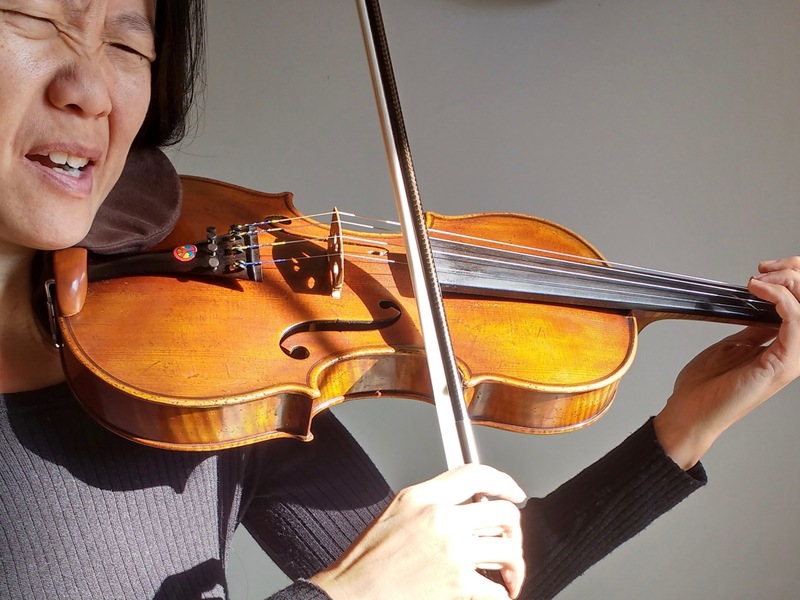 Make sure the bow ‘grabs’ the string when changing strings. 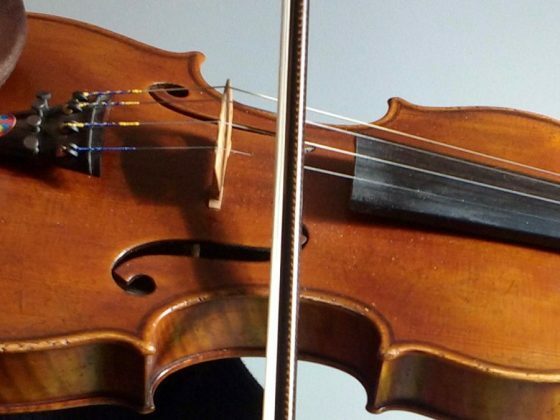 When you change strings, there is a split second when your bow should stop and grab the next string before you play. If your bow is still moving while you are changing strings, then it will slide over the string. 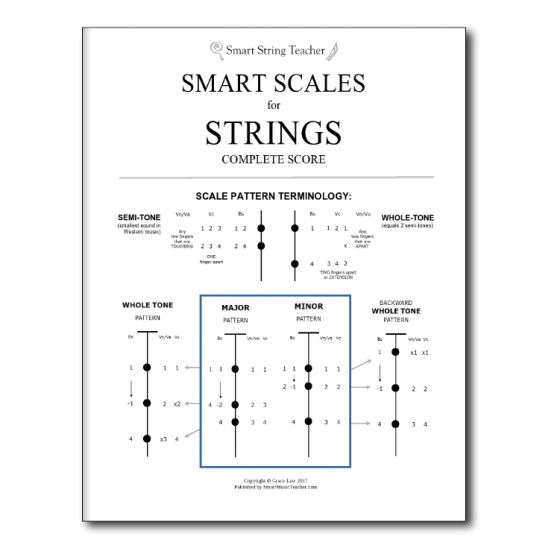 It will not contact the string properly, you will not get a clear note, and you are more likely to get the nasty harmonic screech of the E-string. To fix this, it is important to practice in slow motion. 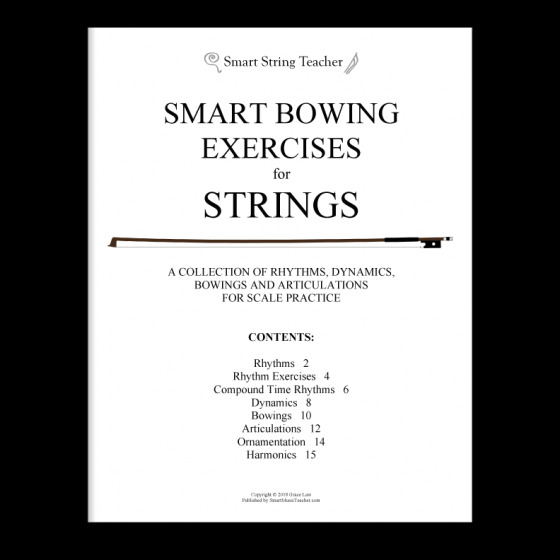 Practice stopping your bow and transferring the weight of the bow completely onto the E-string (on the ‘sweet’ spot, not the ‘screech’ spot) before making any horizontal movements so you can feel the hair grab the string before you play. Do these three things and you will cure yourself of ever hitting the nasty screechy E-string spot again. But if you do, you know you still have some technique to improve!